We have a variety of maps and diagrams detailing all or part of the British railway system at various stages. One important item we hold is Cobb’s Atlas (the big green book). 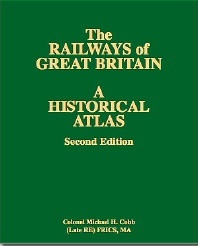 Colonel Michael Cobb produced the definitive historical atlas of the railways of Great Britain. 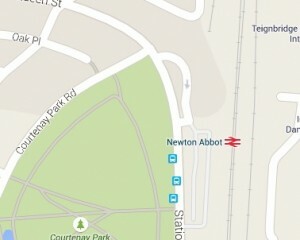 In this atlas he recorded and mapped every railway opened between 1807 and 1994, using the one inch to one mile Ordnance Survey map. During his research he visited the Collecton several times. Also in the Collection are track plans and diagrams of some locomotives and rolling stock.